A woman owned contractor based in Philadelphia and serving the entire Delaware Valley. 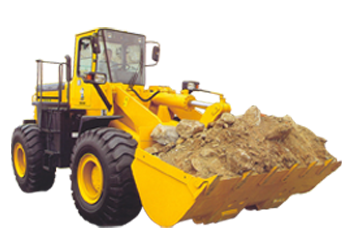 We provide mass excavation service, building excavation, and demolition services through the Delaware Valley. We also rent equipment with certified operators. Sanitary, drainage, water, and utility services are provided by our expert crew in a timely and efficient manner.